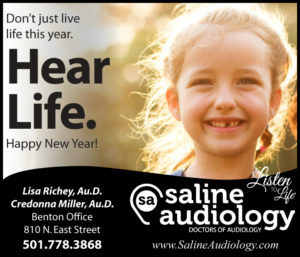 and many could not even tell you what an audiologist does. 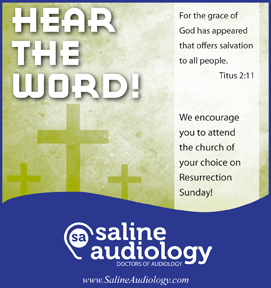 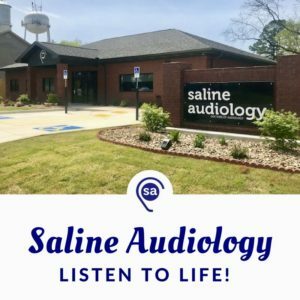 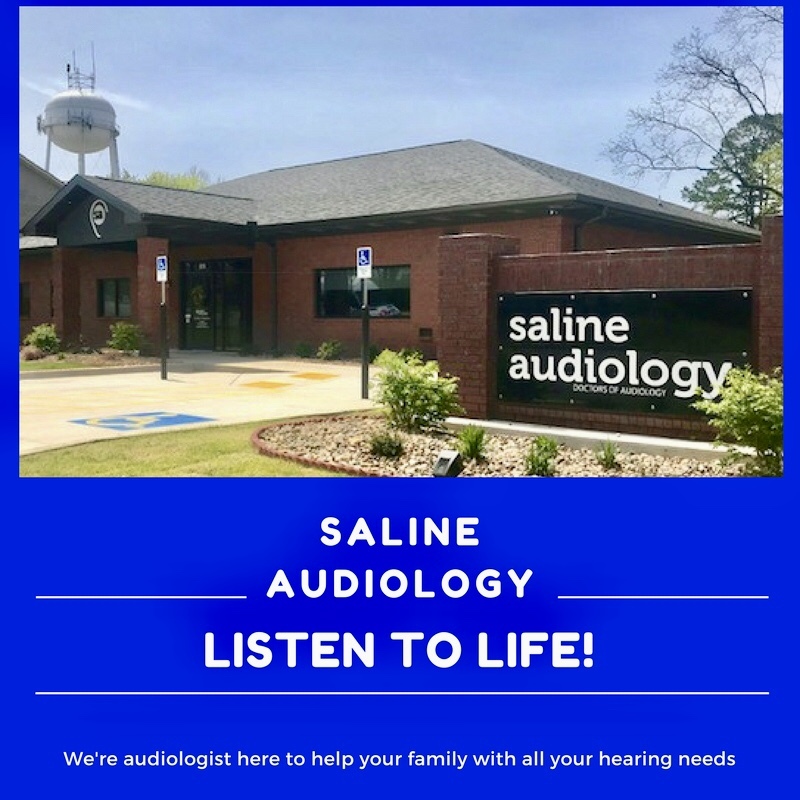 should consider a visit to Saline Audiology. 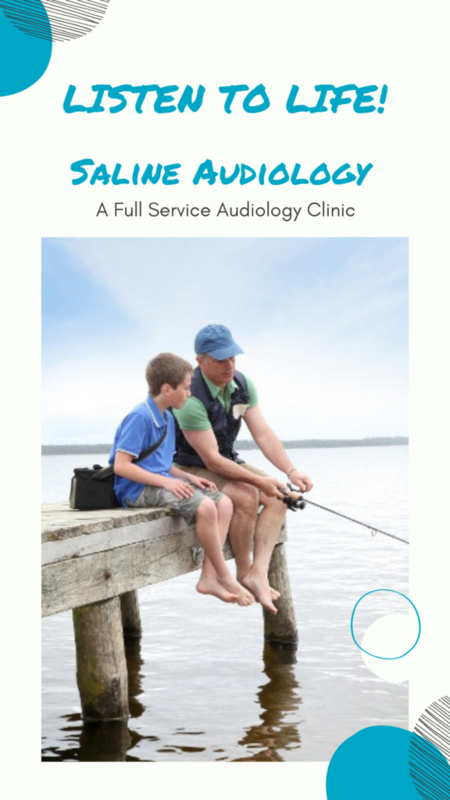 extent of the problems and help the individuals manage them. 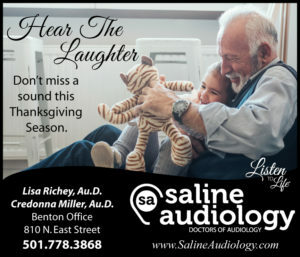 The audiologist is looking for quantitative information with regard to your degree of hearing loss.